1. Have a leader who supports and also participates in the company wellness program. Leadership participation indicates that the company is seriously invested and believes in the benefits of such a program. 2. Obtain a baseline survey. 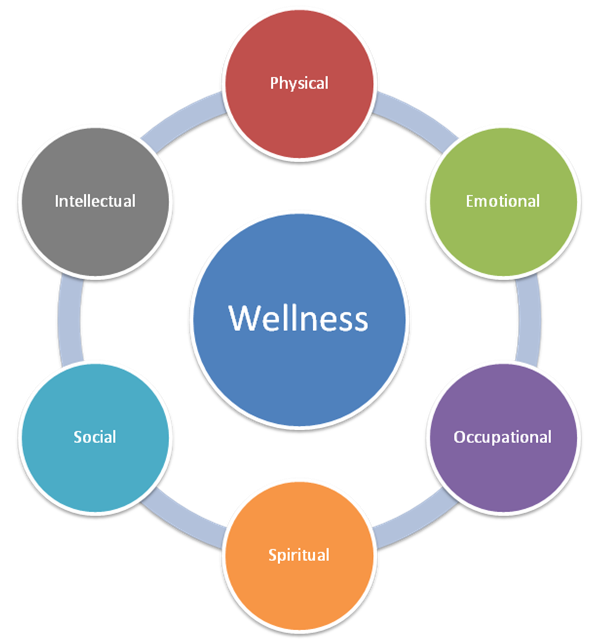 Before embarking on a corporate wellness program, determine what the employee preferences are on a variety of topics like diet, exercise, healthy, activity levels, smoking and safety. A health risk assessment needs to be done and then an individualized customized health goal can be recommended. 3. Make bold changes in the social and physical environment. For example introduce a complete ban on smoking and zero tolerance for drinking on company grounds. 4. Reward employees who participate in wellness and achieve results. The rewards can range from money, gift cards, paid time off, free healthcare checkups or decrease health premiums. 5. Share employee successes with others. This is a great way to encourage healthy competition and motivation for others. Surveys shows that by sharing success stories leads to more employee participation. 6. Maintain confidentiality. There will always be a few employees who may not be able to participate in corporate wellness. Keep their medical data confidential and do not share them with anyone. One of the fastest ways to lose employees is loss of trust and inability to maintain confidentiality.